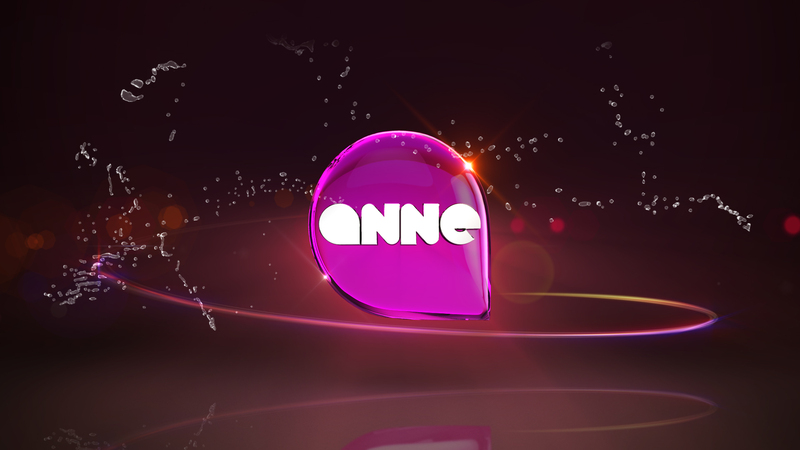 Flemish music television station Anne has new graphics and music branding. The three newly composed and sung themes complement the existing 2009 package by The Rocketeers. Also, Belgium’s national TV station VTM that aires the music show “Anne Flemish 10”, got a recognizable tune with the Anne audio logo. Krijn Jonckheere (VTM Innovation Manager, Station Manager Ann): The start of our new media platform got a major boost thanks to The Rocketters. 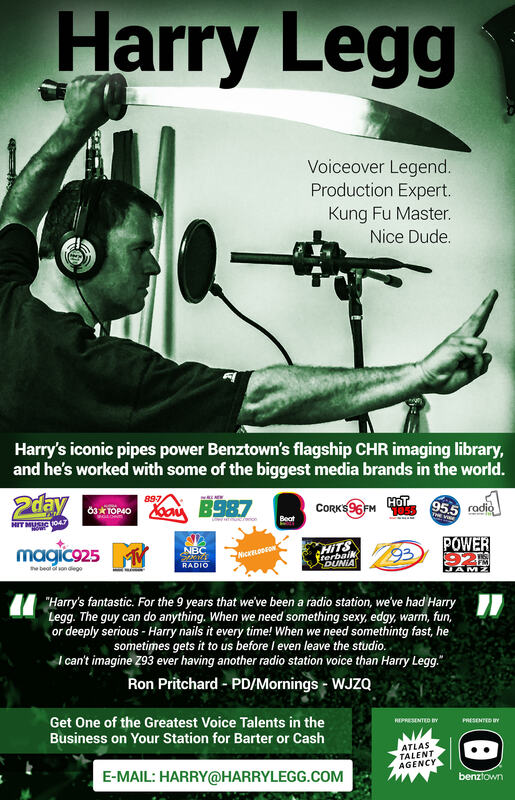 The package matches the music we broadcast and it fits the image that we want Anne to have perfectly.